Battery saver apps which extends the life of the battery for android mobile, Battery backup apps reduces the the usage of the battery life when the user is not in use. With this Battery saver apps the smart phones and tablets runs for long. time. The best battery saver apps review for the year 2014. 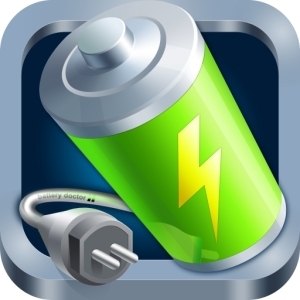 Battery Doctor application for android is an application helps users using extend the life of their smart phone and tablets batteries. By download and installing the Battery doctor apk from play store can extend battery life to up 50%, it is able to find applications and settings that drain power on an Android device by adjusting those settings such as brightness and disabling unnecessary applications that drains the battery. 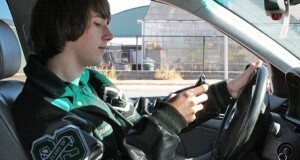 Battery Doctor is able to tell how long a battery will last under various situations. Lastly Battery Doctor regulates the manner in which devices are charged by helping users prevent both under and over charging of their batteries. DU Battery Saver is a free Android application that makes an Android device to last up to 50% longer. Du Battery Saver comes with smart pre- set battery power management modes that enable to solve battery problems and extend battery life. Du Battery Saver helps to prevent android phones against poor battery charging, hogging applications and unnoticed settings that may shorten battery life. The Easy battery saver is an Android application designed to save phone battery by shrewdly dealing with phone’s screen time out, network connectivity and screen brightness. Through regulating this application is able to enable user solve battery problems running out of battery during crucial times. 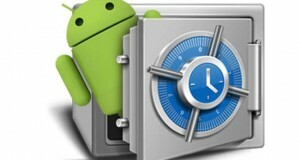 Juice Defender application on its side, it is able to manage power draining features and components of an android mobile phone. This component includes network connectivity, settings among others. 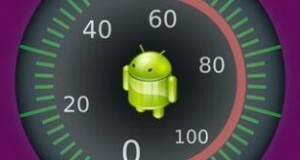 Juice defender is able help the user customize his phone so as to enable power saving. After its configuration Juice defender runs automatically. Go Battery Saver & power Widget application for Android phones is an android application is able to extend the battery life of an android phone once installed. Its main features include its capability to estimate battery remaining time, healthy and safe charging of the battery, in one click the user is able to optimize the battery consumption. Go Battery Saver & power Widget shows how much battery power will be saved when Wi-Fi, Bluetooth among other power draining components are shut down.